Children’s dental care is often overlooked in Langley, because many parents think that baby teeth are just going to fall out and be replaced by adult teeth. 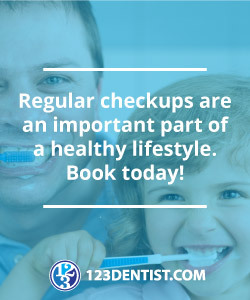 However, regular family dental care is important for all family members—young and old. For more information on children dentistry, or to book an appointment at Thunderbird Dental Group, contact us today.